Spring in November - that's Australia! 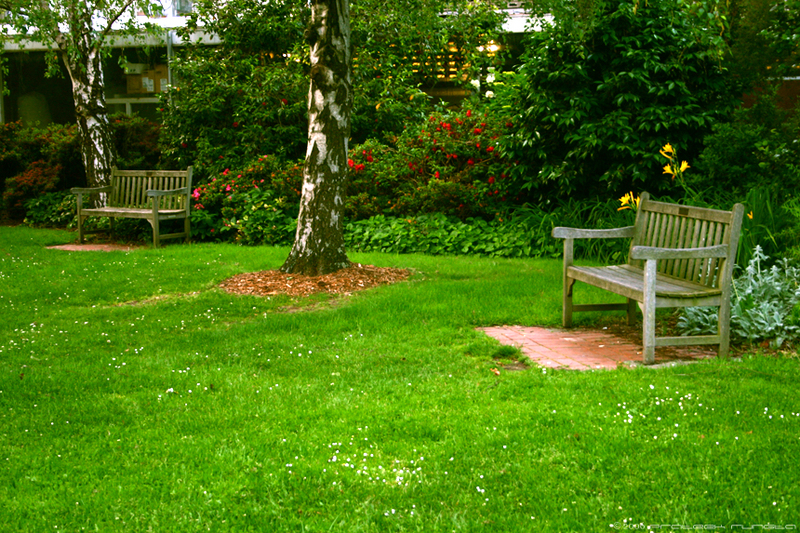 The lawn right outside the Faculty of Engineering at the Clayton campus of Monash University. Ooops. Forgot to make the change after a little debugging. Its back to being relative. Funny how I'd posted about spring approaching about a month back and here I am posting again! and well spring there autumn here.... it has to be opposite isnt it... man!!! Baap re, add this to my favourites! @Nag: Yes its all going to be opposite now. @Veeru re: Glad you liked it. Hey, can you click another pic of this lawn. If by any chance you can open firefox 2 in windows then go to your RSS feed ka link and the photo that that page shows of this lawn kinda like that. Zoom to the bench with the bench being the main subject of the picture, the right one that is and from the same angle...It will look awesome! Thanks Sonika..will surely keep it coming. @Varenya: I replied to your mail. By the way, the picture that you're talking about is not specific to Firefox on Windows.